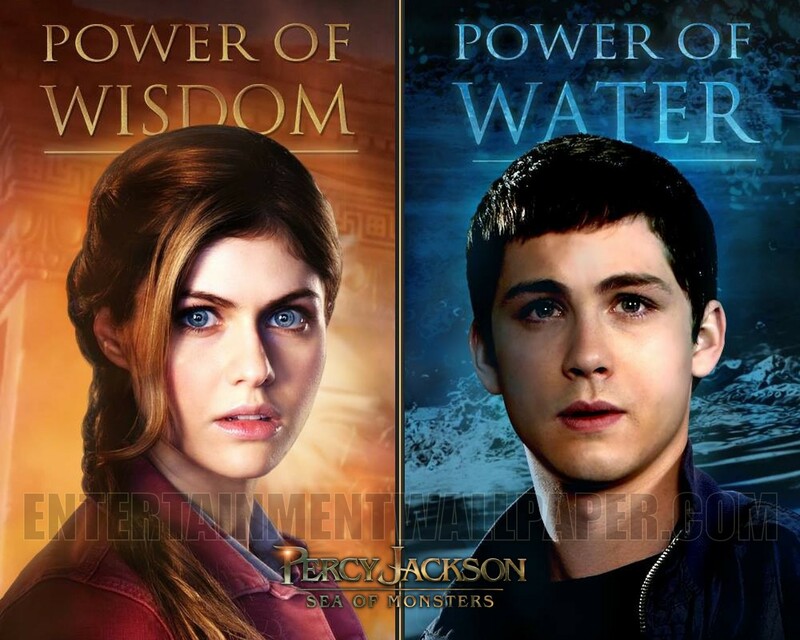 Percy Jackson: Sea of Monsters ಇ . . HD Wallpaper and background images in the Ingrid's Graceland club tagged: percy jackson sea of monsters movie wallpaper poster logan lerman alexandra daddario. This Ingrid's Graceland wallpaper contains portrait, headshot, and closeup.